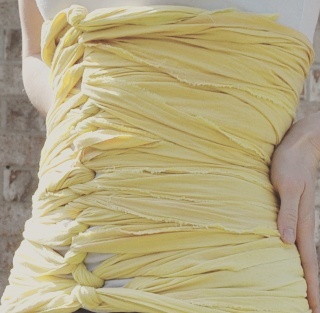 Bengkung belly binding is the traditional practice of using a long piece of fabric to securely wrap the new mother, from her hips to her rib cage, for physical support and to encourage and hasten postpartum healing. How is it different from a store bought support? Bengkung belly binding is customized to YOU. As your body continues to change throughout the postpartum period, the bind can simply be re-wrapped to accommodate those changes. The store-bought girdles don't provide the same support to your hips or ribs and can be bulky and restrictive. When do I schedule my binding appointment? Once you've registered, you will be added to our due date calendar. Once baby arrives, we ask that you give us a call so that we can schedule the appointment as soon as possible following the birth of your child.